Boisterous House of Representatives contender for Warri Federal Constituency seat in 2019, Chief Thomas Ereyitomi has taken his aggressive consultative visits to PDP leaders in Wrari South-West Local Government Area and Urhobos in Warri South Local Government Area, assuring that the constituency will experience all-round development if given the mandate come 2019. 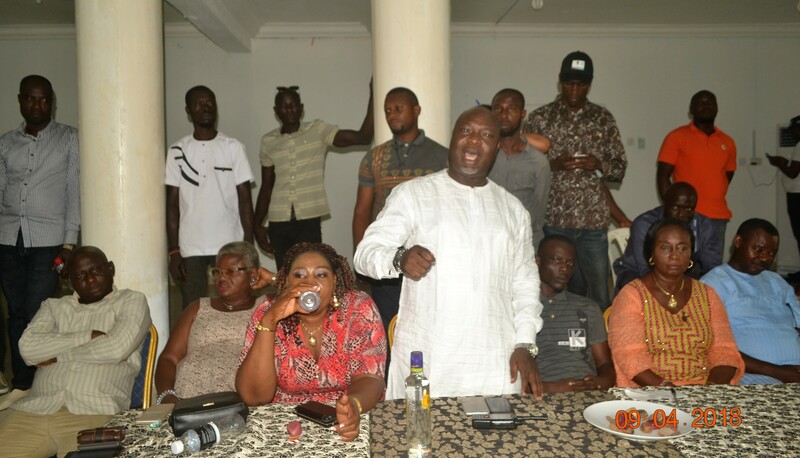 Chief Ereyitomi during the visit to Warri South-West PDP leaders, noted that he has contributed a lot towards the growth of PDP in Warri South-West Local Government Area without “political appointment or elective position”. Chairman of PDP, Warri South-West, Mr. Johnbull Edema described Chief Ereyitomi “as the foundation of PDP, Warri South-West”, even as he assured Chief Ereyitomi of level playing ground. 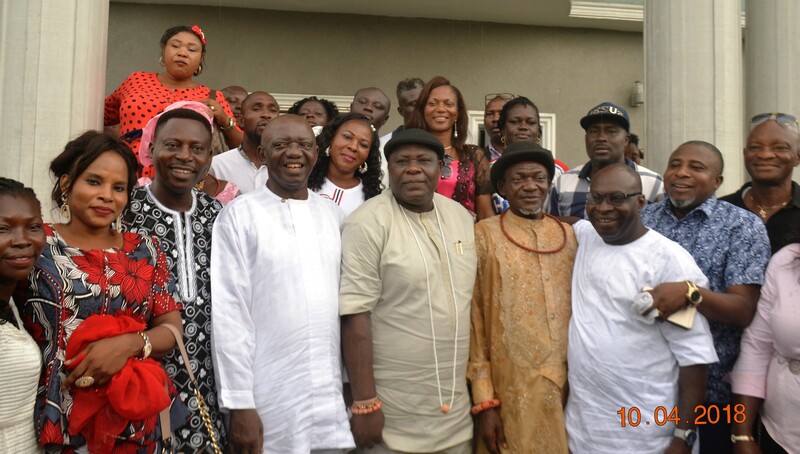 During the consultative visit to the home of Chief Emmanuel Okumagba, one of Warri Urhobos PDP leaders, Chief Ereyitomi assured of bringing the needed development if elected and stressed that his friendship/politicking is not tied to ethnicity. Chief Okumagba called for political sympathy for Urhobos in Warri and appealed to Chief Ereyitomi to remember Warri Urhobos if he emerges victorious at the poll. 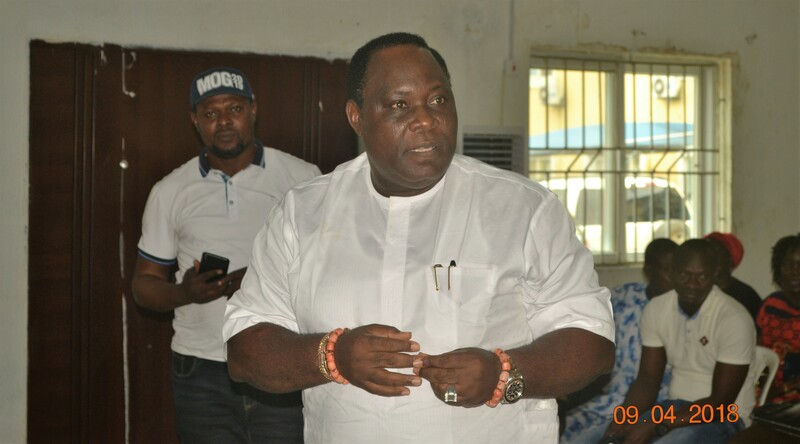 Our Senior Correspondent reports that PDP Delta South Senatorial youth leader, Mr. Stanley Agbosa and Urhobo Youth Council President, Mr. Festus Igherobuo, were among those who spoke glowingly about Chief Ereyitomi during the visit to Chief Okumagba’s house.